Conspiracy have now introduced this classic pedal in their new extreme range. 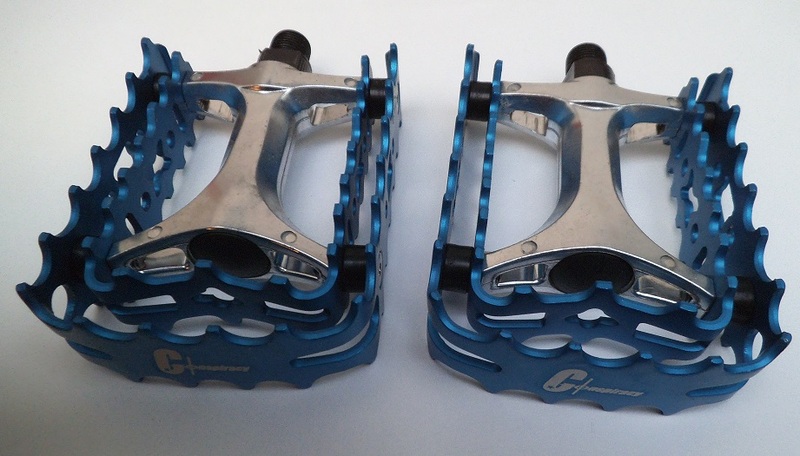 In 9/16" thread, they are great for BMX, Dirt Jump, Downhill, Slalom and non SPD Cross Country as well as Bicycle Trials. 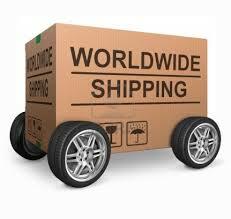 Offered initially in Black, Blue or Red Cages with Silver Body all at a great price. We introduced this pedal many years ago, initially it was designed for BMX and then latterly Mountain Biking. It was then found to be an ideal design for Bicycle Trials. The open bearing design and pliable alloy cages were found to be perfect for the abusive nature of the sport and the grippy nature of its platform suited the design requirements. Since then a stream of Trials companies like Monty, Megamo, Trialtech and Onza have marketed this tremendous pedal under their own brand. Now Conspiracy have introduced this classic pedal in their new extreme range. 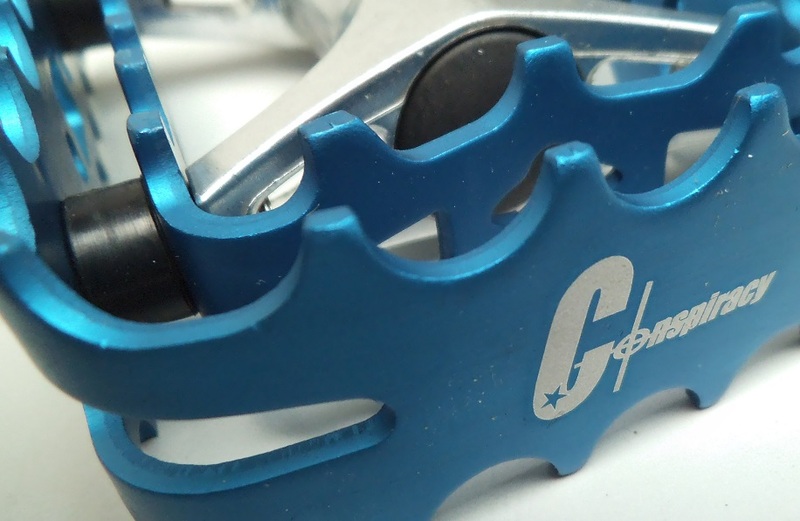 In 9/16" thread, they are great for BMX, Dirt Jump, Downhill, Slalom and non SPD Cross Country as well as Bicycle Trials. Offered initially in Black, Blue or Red Cages with Silver Body all at a great price.